Renew Australia is a national social enterprise designed to catalyse community renewal, economic development, the arts and creative industries across Australia. Renew works with communities and property owners to take otherwise empty shops, offices, commercial and public buildings and make them available to incubate short term use by artists, creative projects and community initiatives. 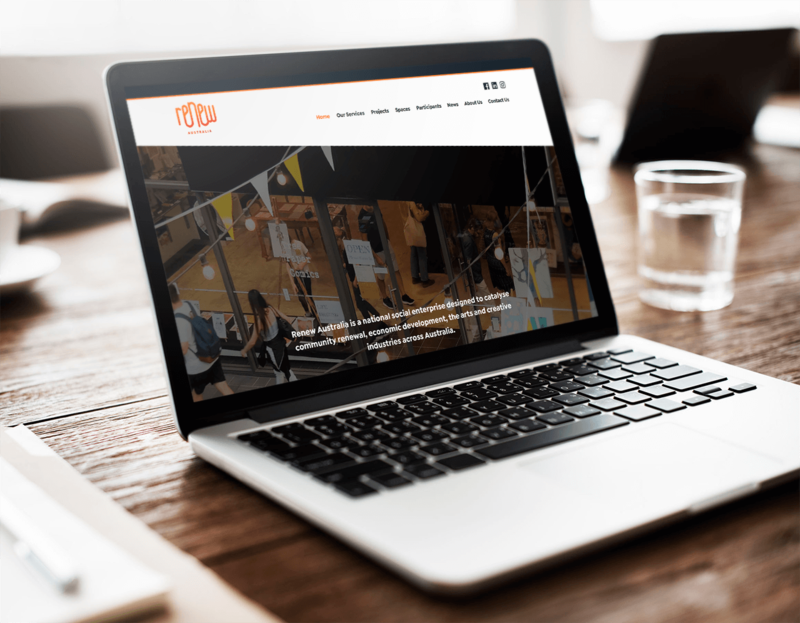 Renew engaged Double-E Design to work on the design and development their new website, which showcases their services, projects, program participants and available spaces – with a customised content management system to make updates a breeze for Renew staff.